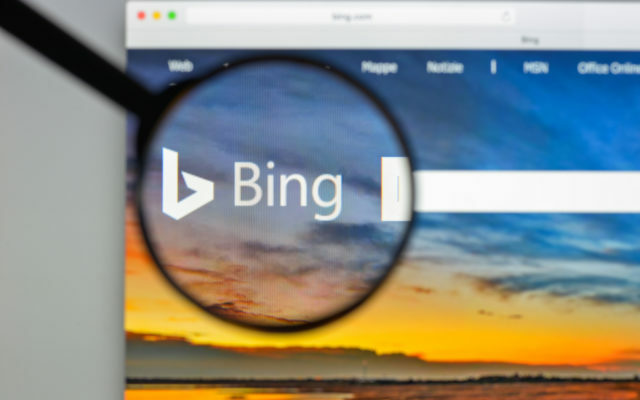 Bing, the web search engine owned by Microsoft, blocked more than 5 million cryptocurrency advertisements last year, new figures from the company reveal. As part of its Ad Quality Year in Review 2018 document which it released March 25, Bing highlighted cryptocurrency as a “key focus area” of its efforts to prevent ads flouting its policy rules. “While digital advertising is incredibly powerful and open, it is also prone to abuse by bad actors trying to defraud and deceive users by delivering harmful and misleading ads, with persuasive content and innocent looking URLS that lead to phishing, malware attacks and other types of fraud,” the company claimed. Microsoft became one of the media giants to receive scorn from the cryptocurrency industry in 2018 when it opted to ban cryptocurrency ads, a measure also enacted by Facebook, Google and Twitter. Facebook and Google have since partially reversed their decision, while Twitter and Bing continue blocking related content. A common factor influencing the bans was a lack of transparency regarding the end product, while the relatively nascent stage of the cryptocurrency phenomenon allegedly left users unfairly prone to scams. “Cryptocurrency as an asset class saw a bull run in 2018, increasing valuations multi-fold. The high returns and volatility of cryptocurrencies invited a lot of interest from retail investors and speculators looking to make a quick return,” Bing reflected on its policy. There wasn’t much regulatory oversight, and the overall pseudo-anonymity built into currencies like bitcoin made cryptocurrency a prime target for fraudsters and scam artists to defraud end-users. Classifying 2018 as crypto’s bull year, Bing, perhaps unconsciously, appeared to hint that it was altcoin projects which attracted the lion’s share of suspicion. Bitcoin prices had already begun falling in the second half of December 2017, but it was only the following month that altcoin markets saw their own all-time highs. Demonizing Bitcoin would in turn place Microsoft at odds with ad ban ally Twitter, the CEO of which, Jack Dorsey, this year begun publicly championing the largest cryptocurrency. As Bitcoinist reported, praise of scaling solution the Lightning Network rapidly evolved into full advocacy, with Dorsey promising the technology would ultimately come to both Twitter and his payment platform Square. At the same time, Facebook has hinted it is also preparing to embrace cryptocurrency to a certain extent. In February, reports surfaced about an in-development project dubbed ‘Facebook Coin,’ a token which, sources say, should expand beyond the social network to include platforms such as Instagram and WhatsApp. 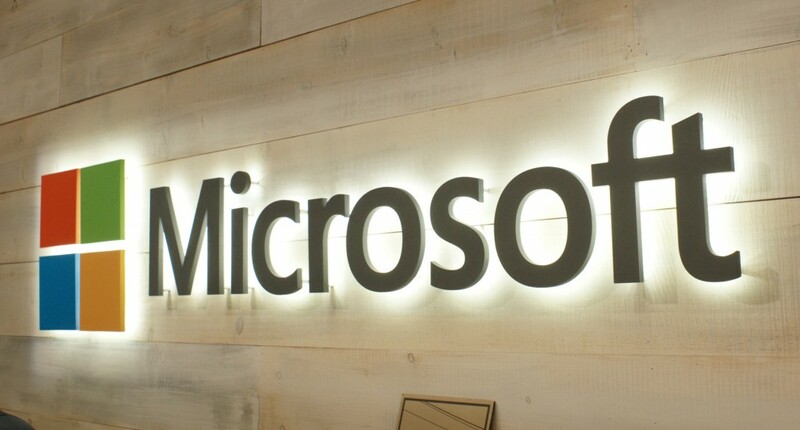 For Microsoft itself, development has focused on blockchain technology, while the company is also a major investor in institutional trading platform Bakkt. “The start of 2019 presents opportunities for taking our quality and protection efforts even further,” Bing meanwhile concluded. What do you think about Bing’s cryptocurrency ad ban? Let us know in the comments below! The post Microsoft: Bing Blocked 5 Million Cryptocurrency Ads In 2018 appeared first on Bitcoinist.com.